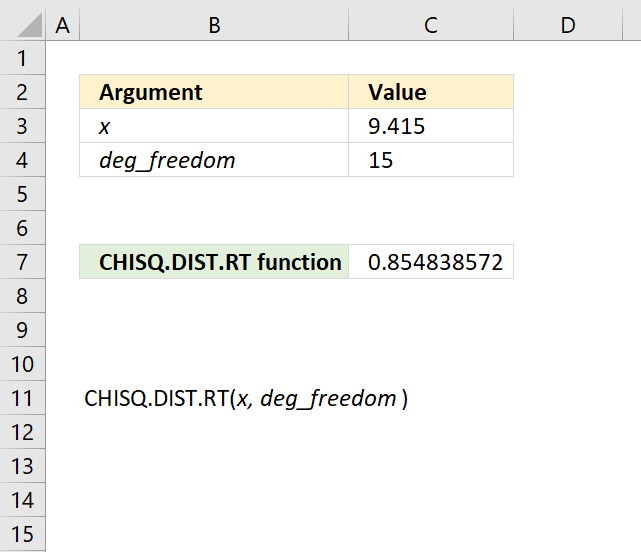 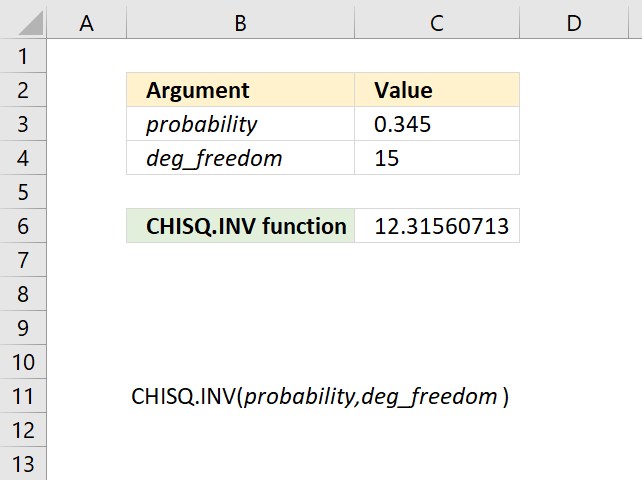 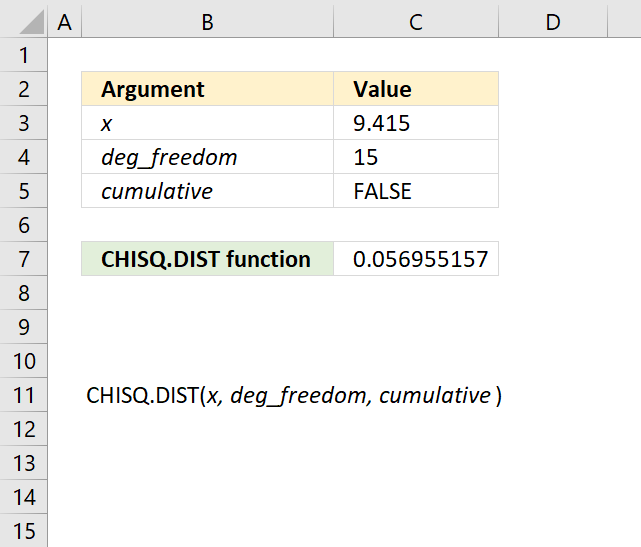 The CHISQ.TEST function calculates the test for independence, the value returned from the chi-squared statistical distribution and the correct degrees of freedom. 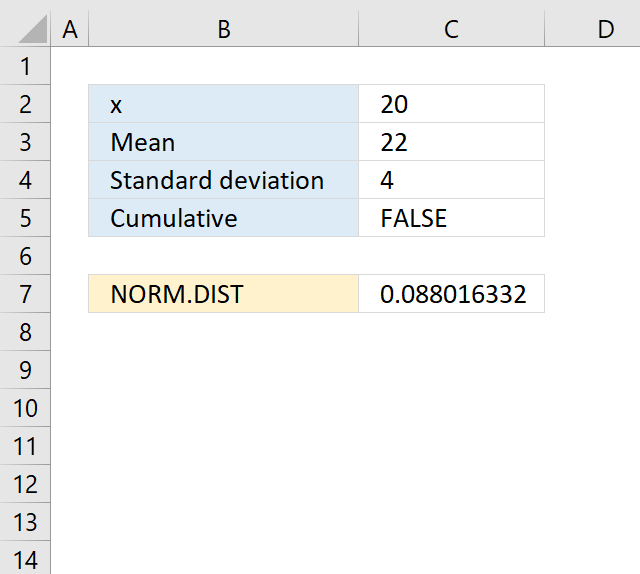 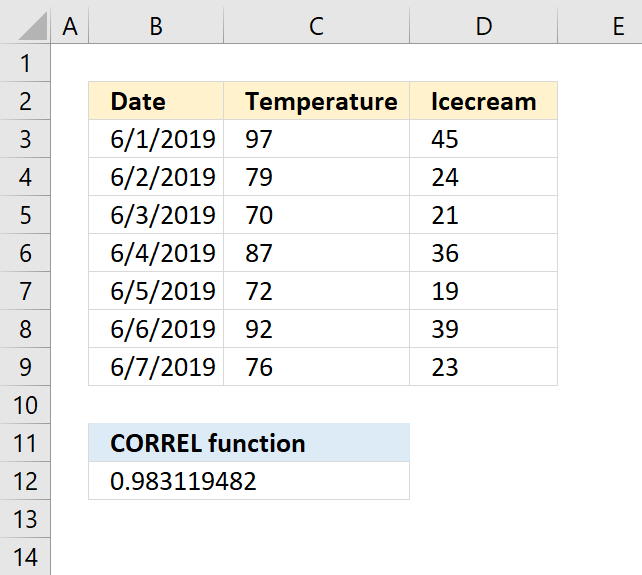 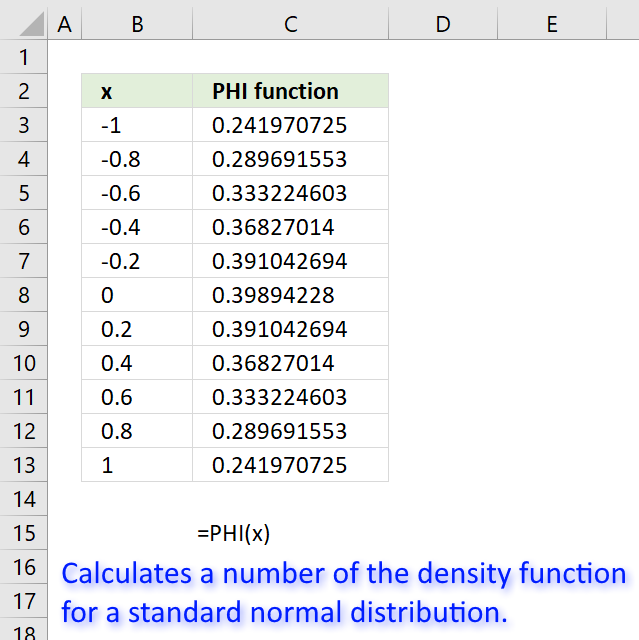 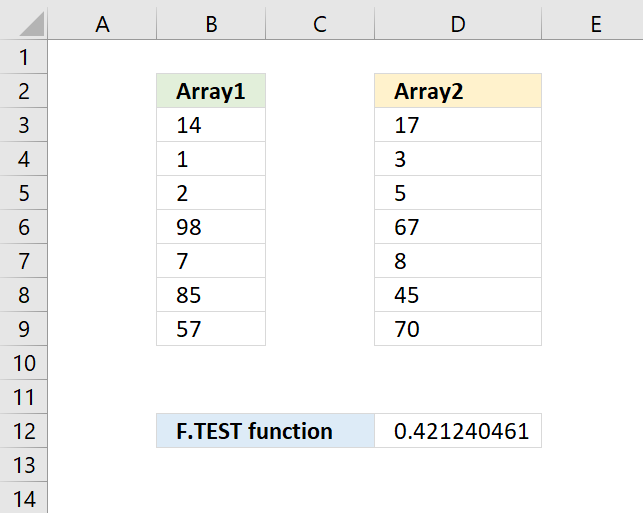 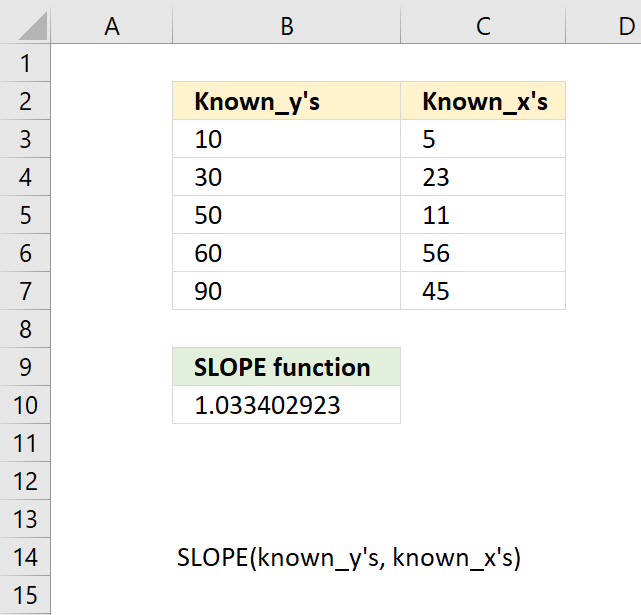 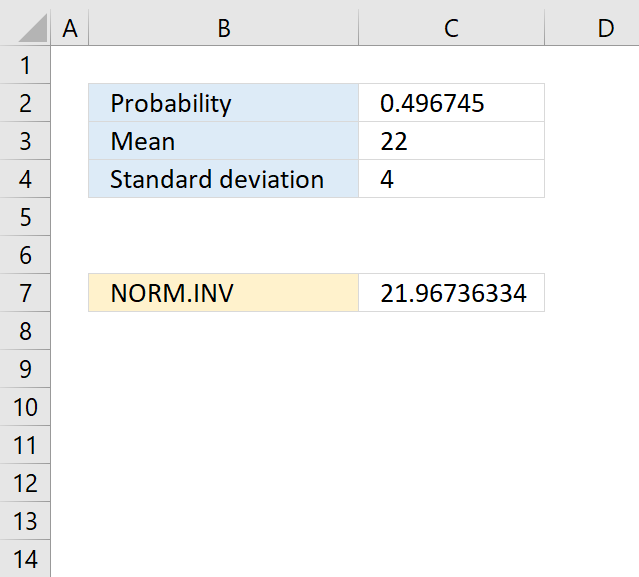 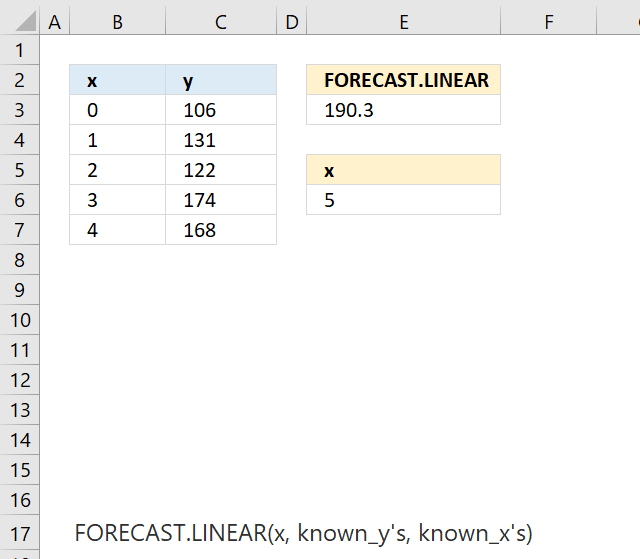 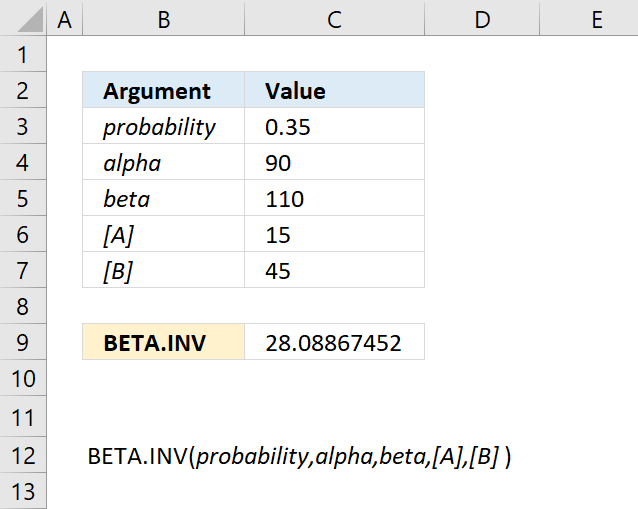 Use this function to check if hypothesized results are valid. 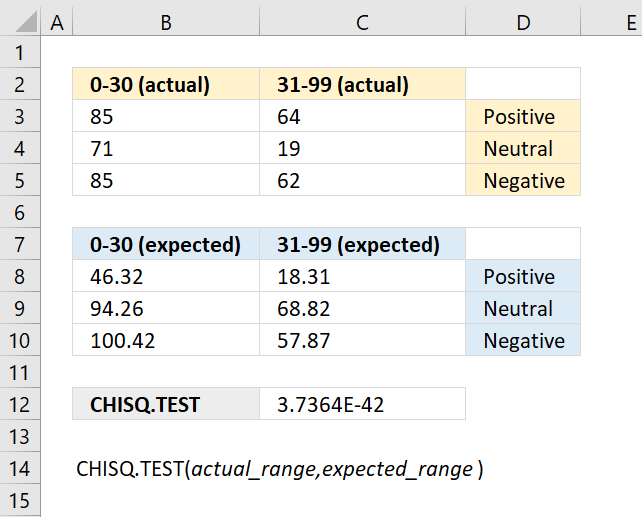 The CHISQ.TEST function is outdated and you will find it in the compatibility category, the function has been replaced with the CHISQ.TEST function. 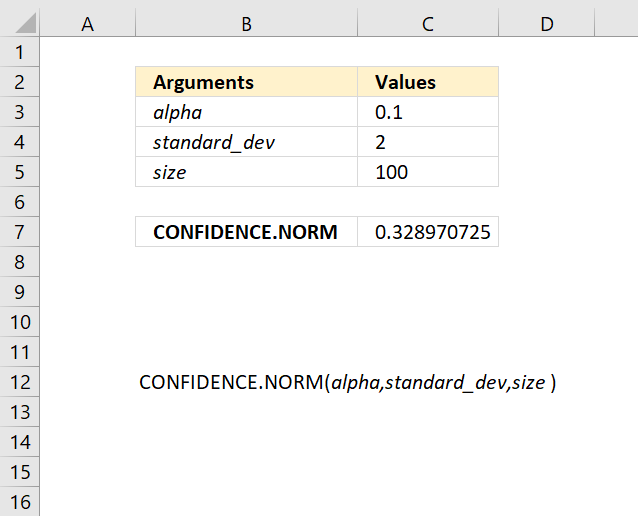 actual_range Required. 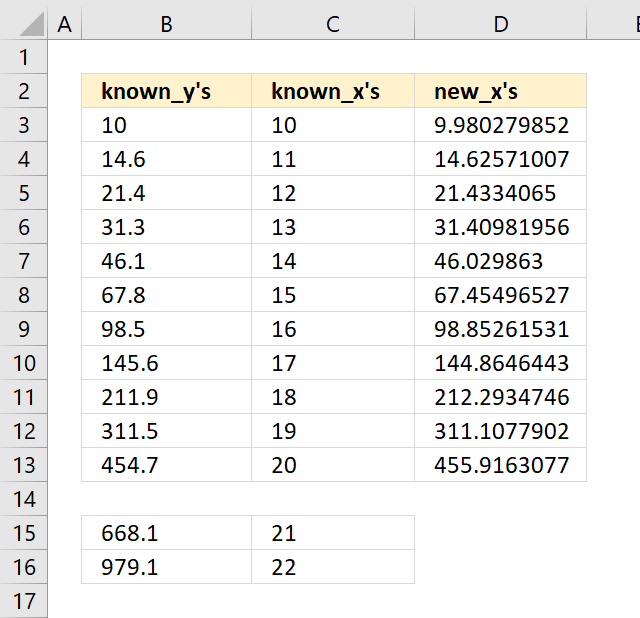 A range of data. 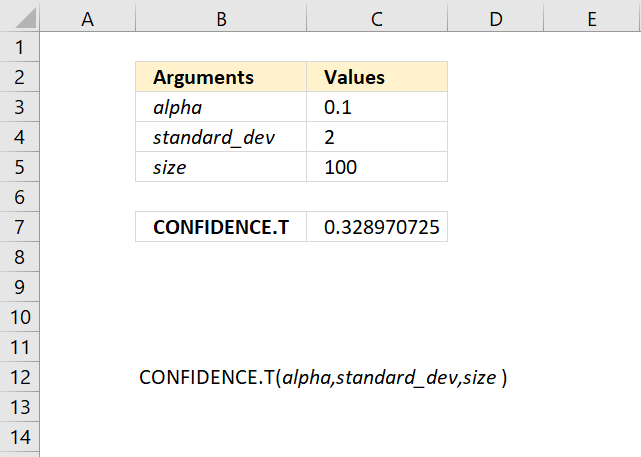 expected_range Required. 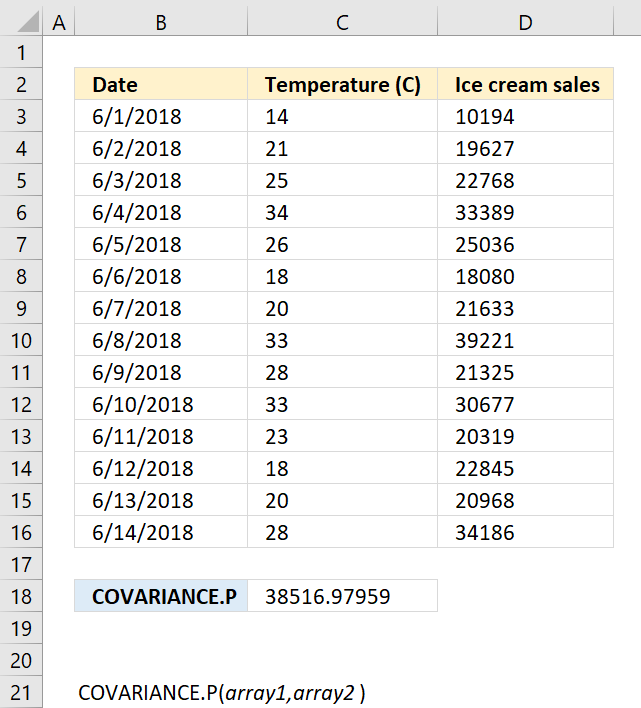 A range of data. 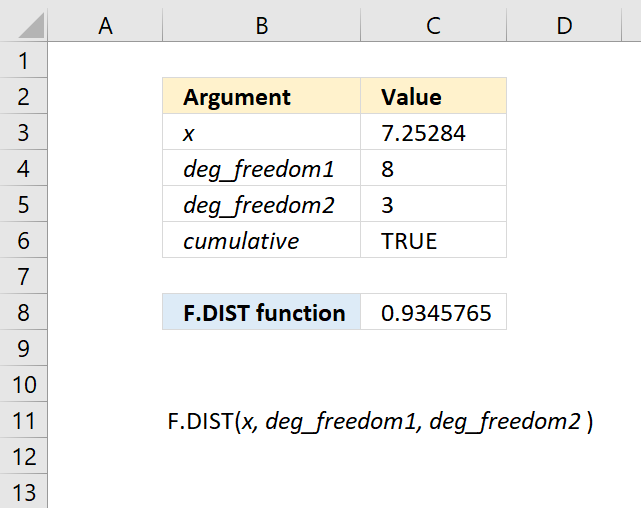 Independence is indicated by a low number of χ2. 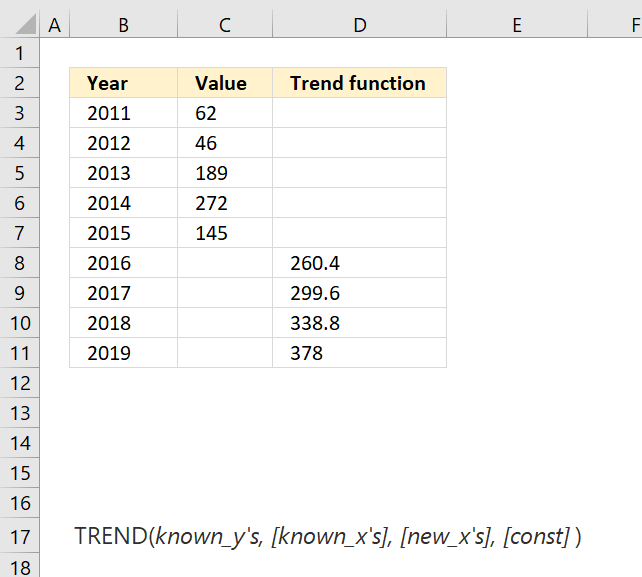 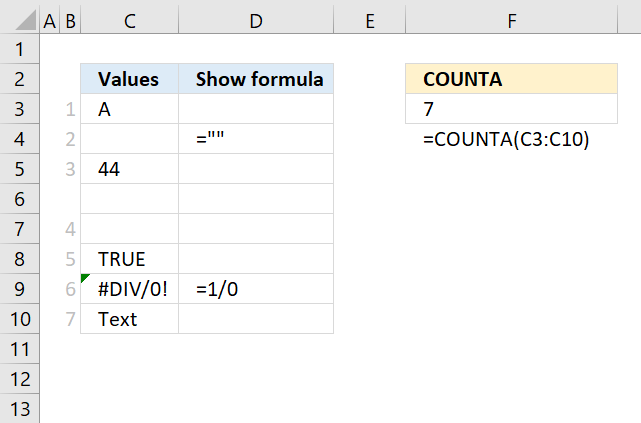 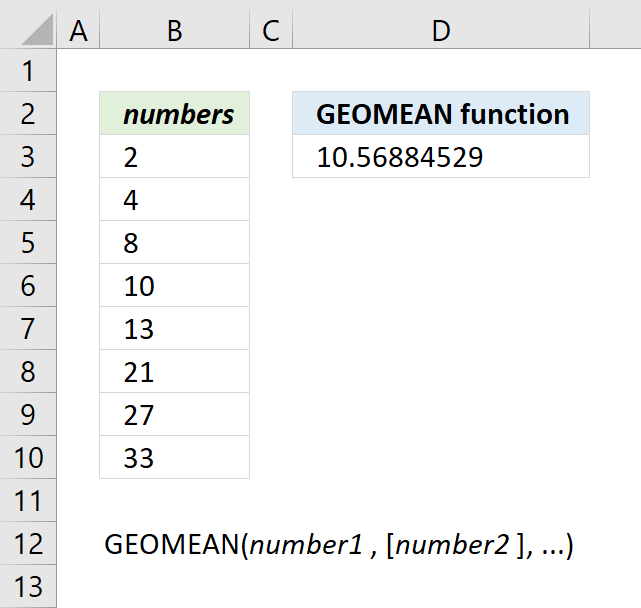 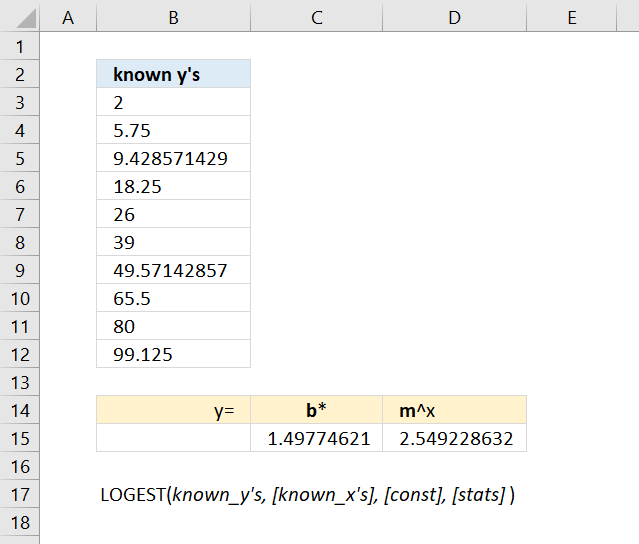 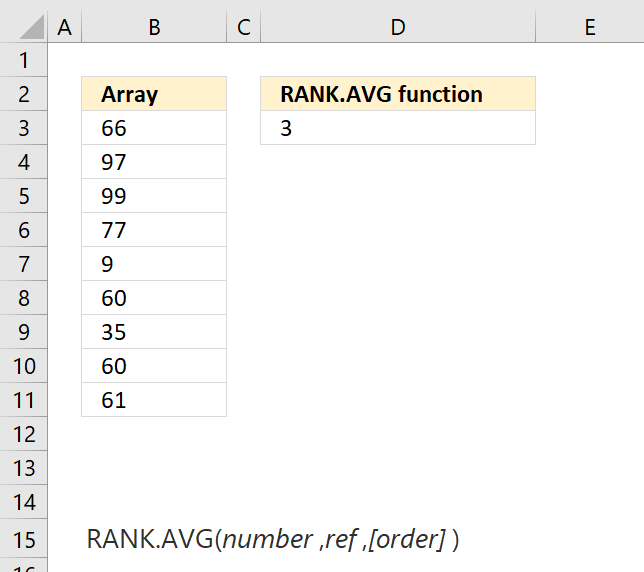 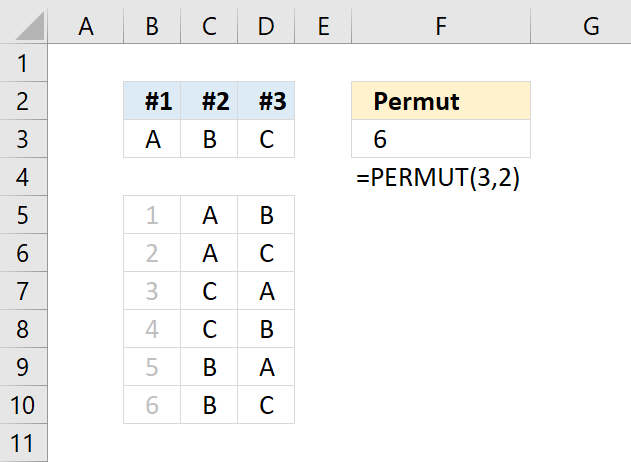 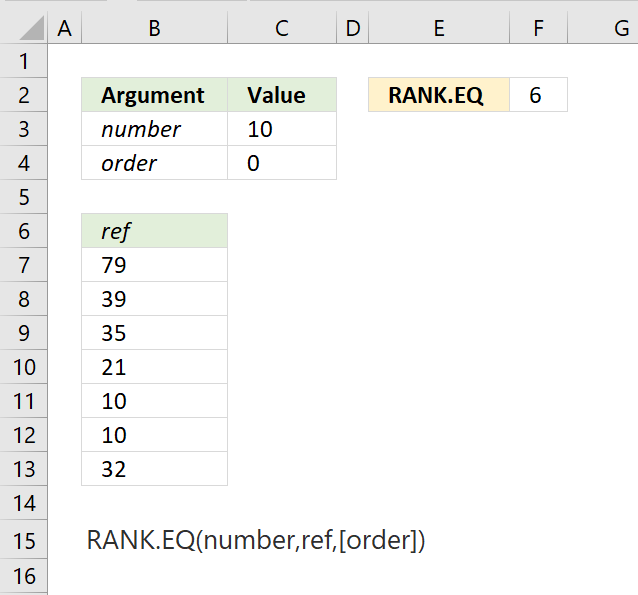 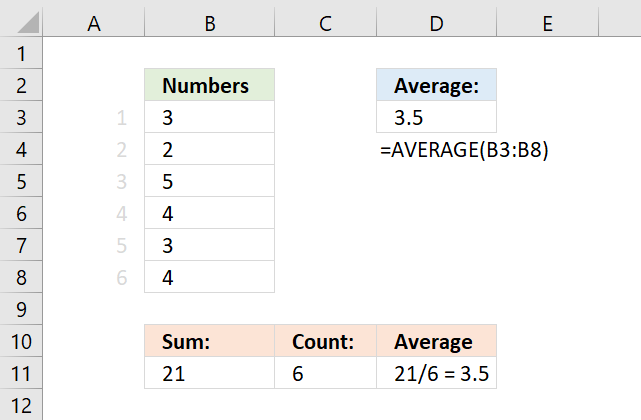 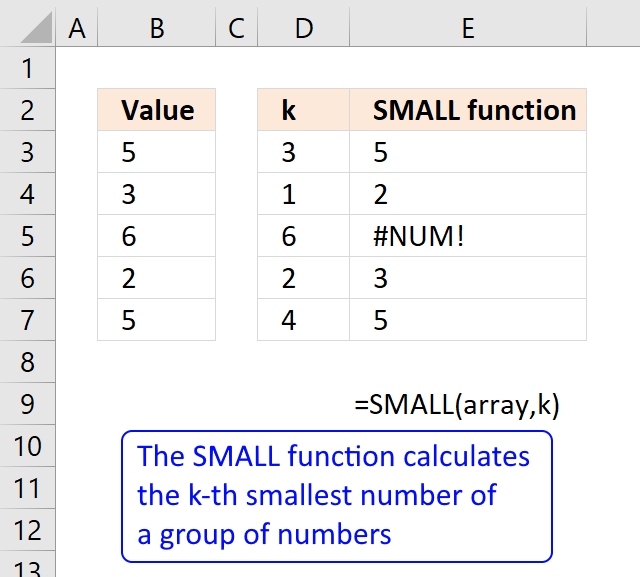 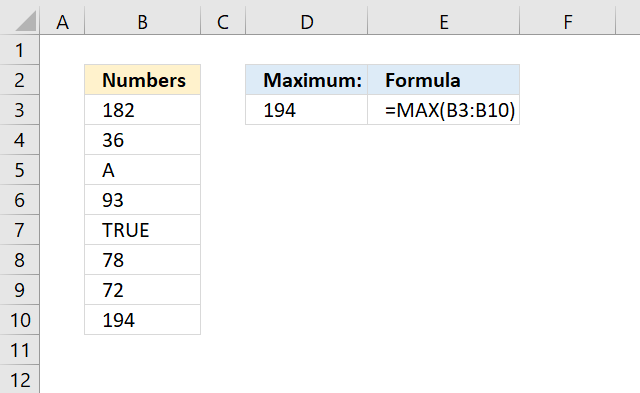 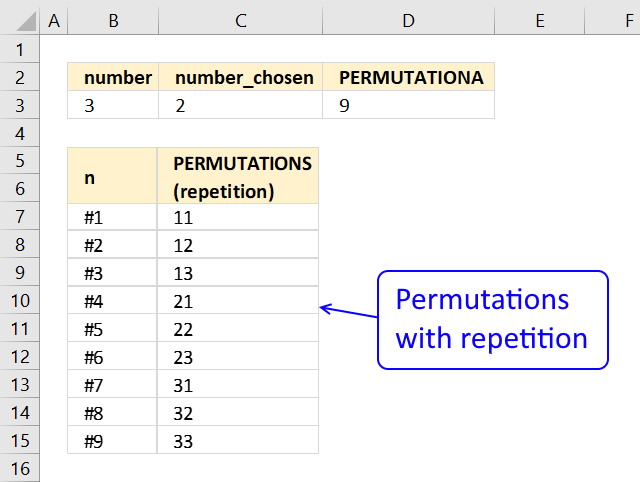 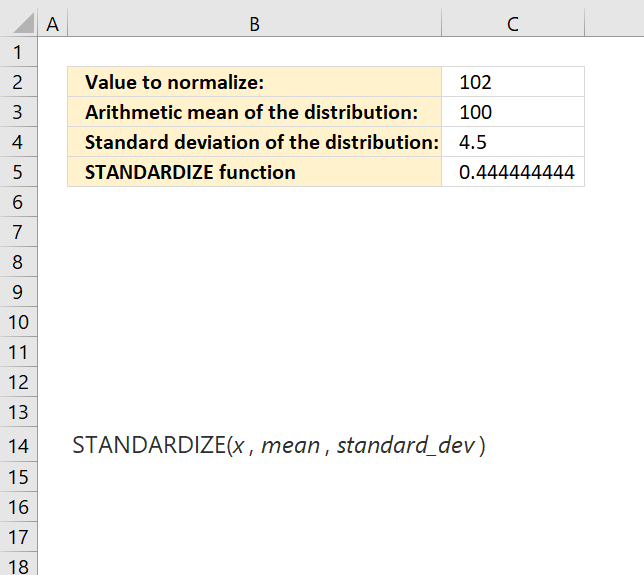 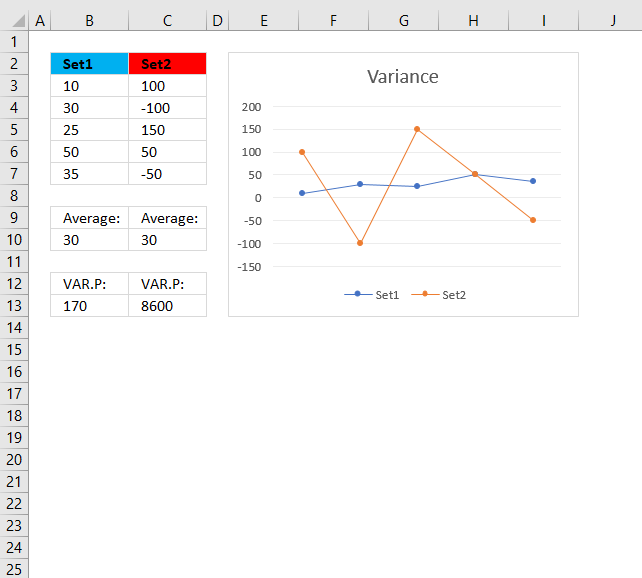 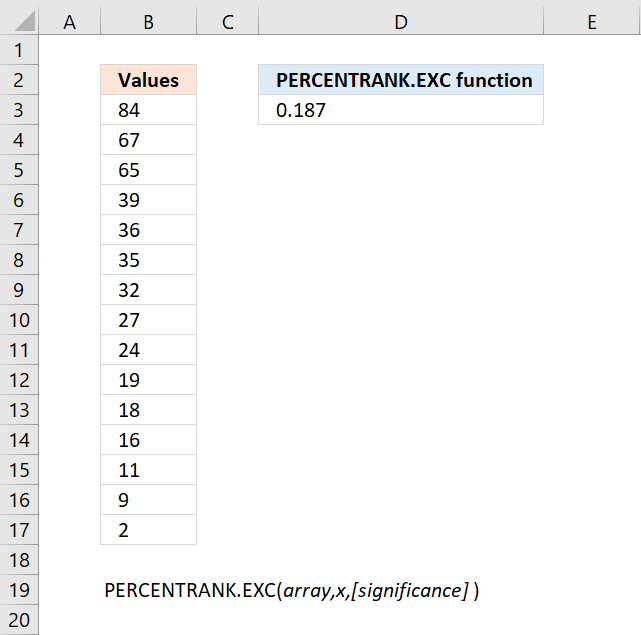 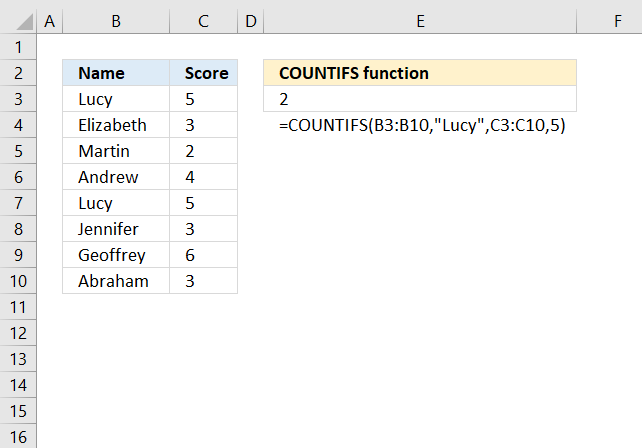 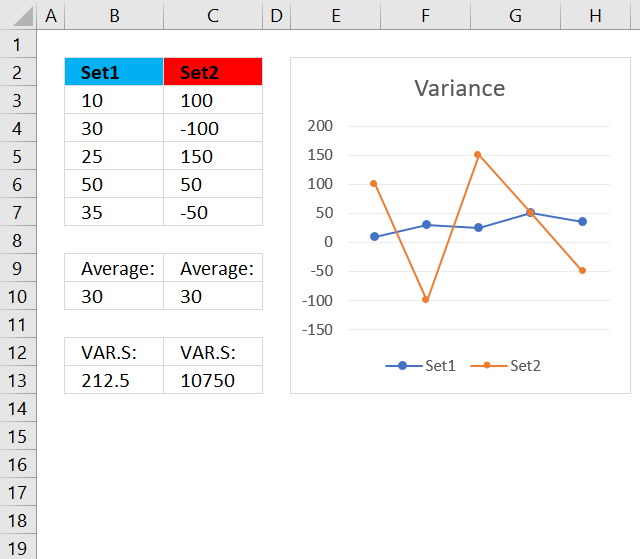 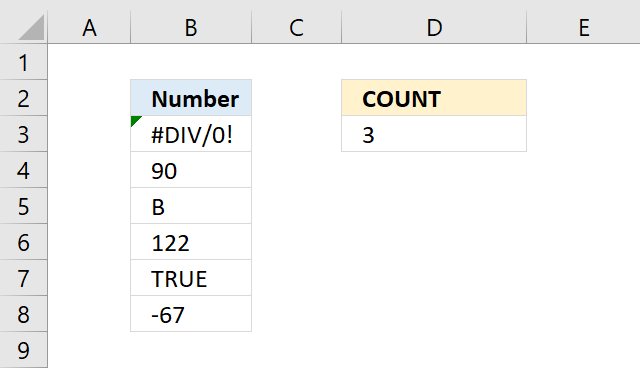 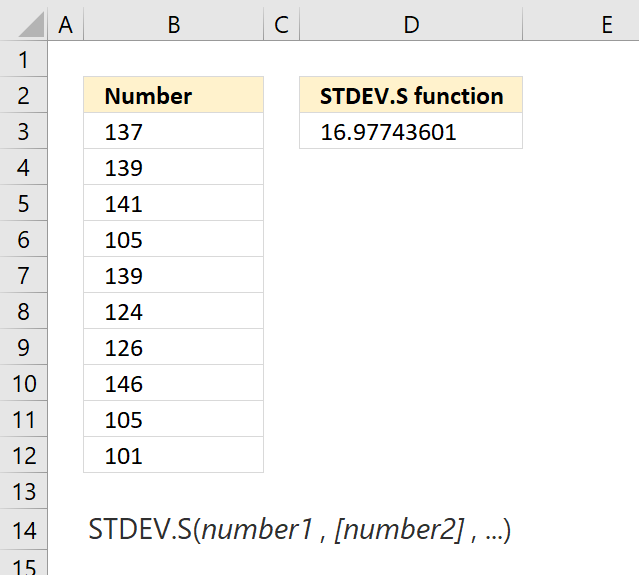 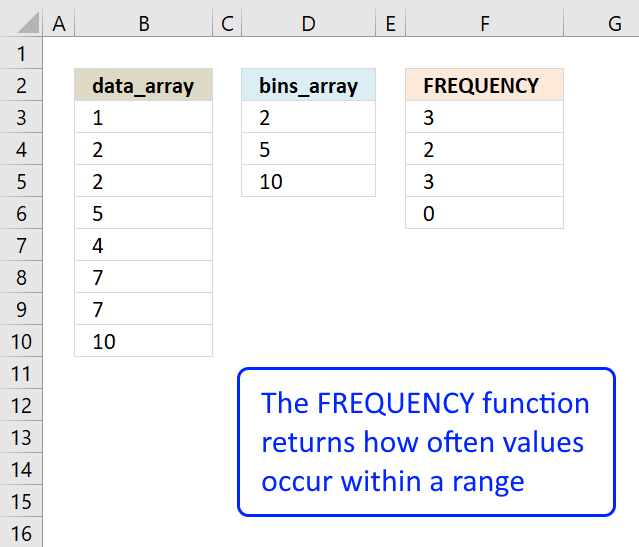 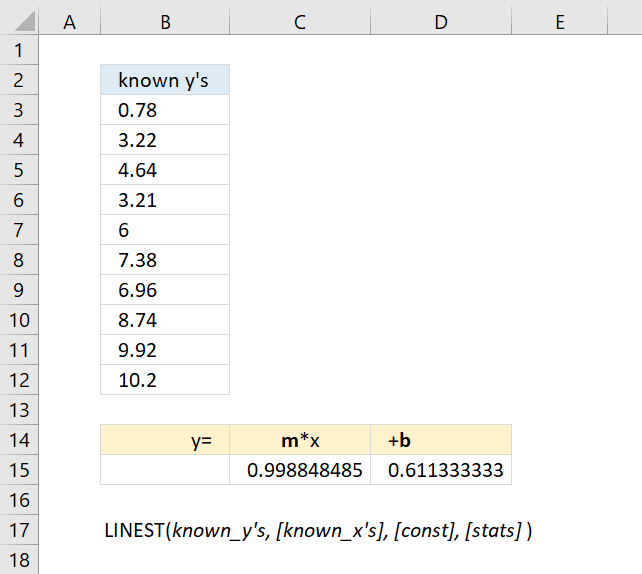 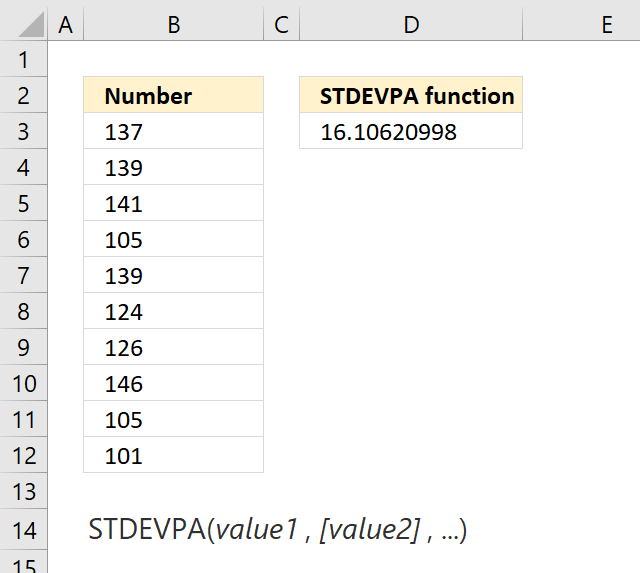 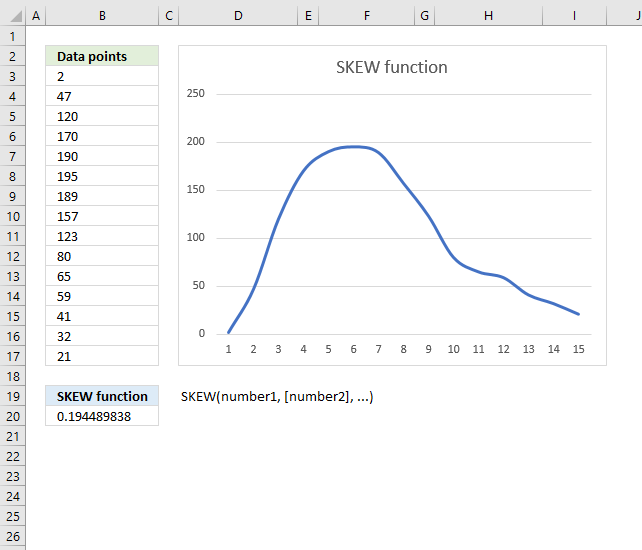 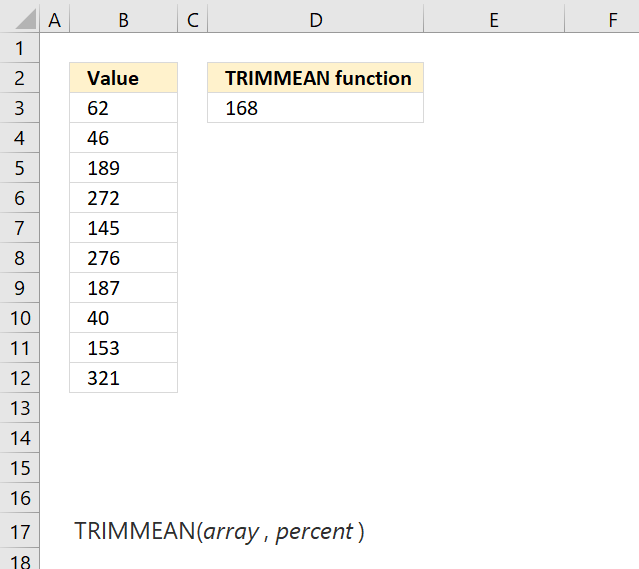 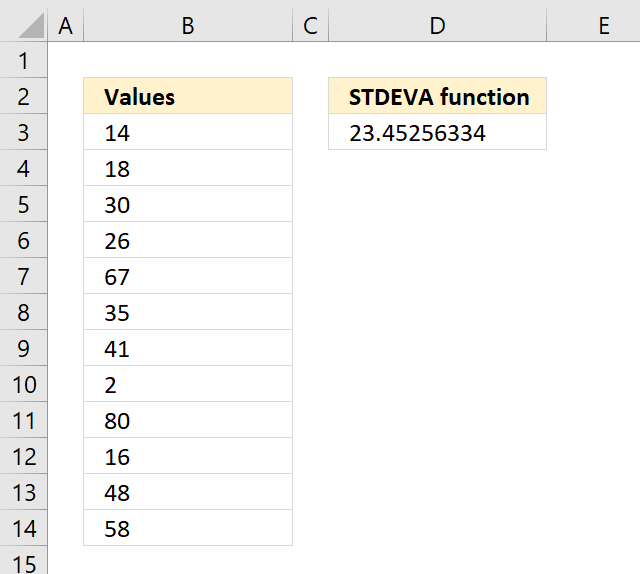 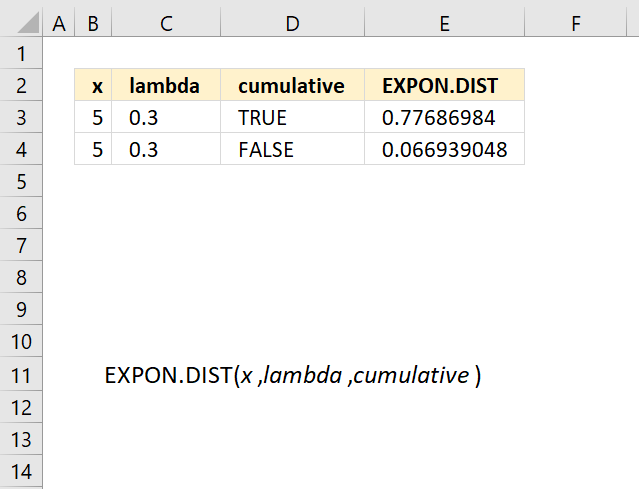 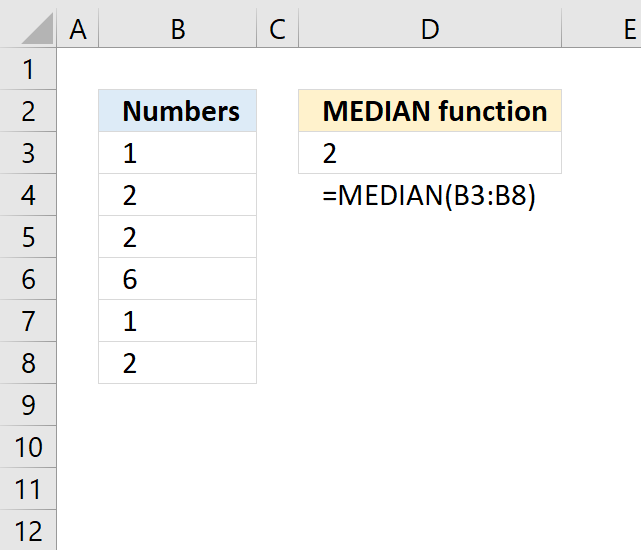 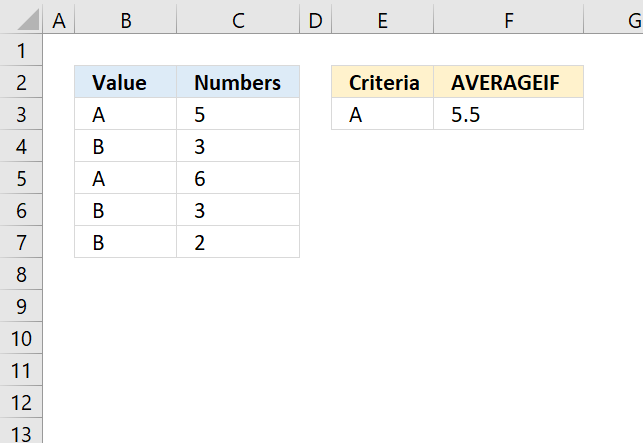 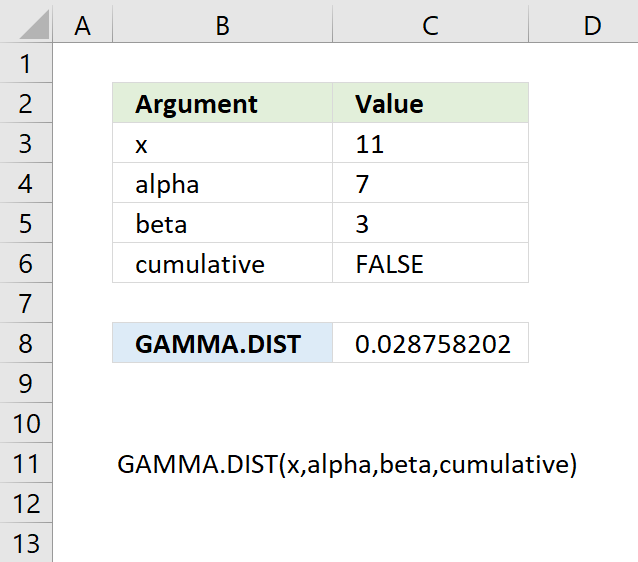 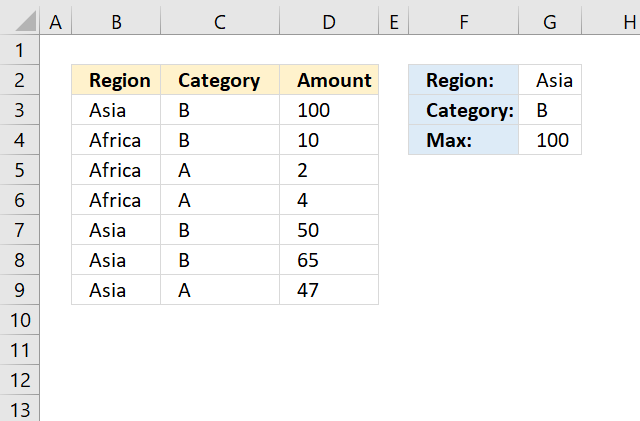 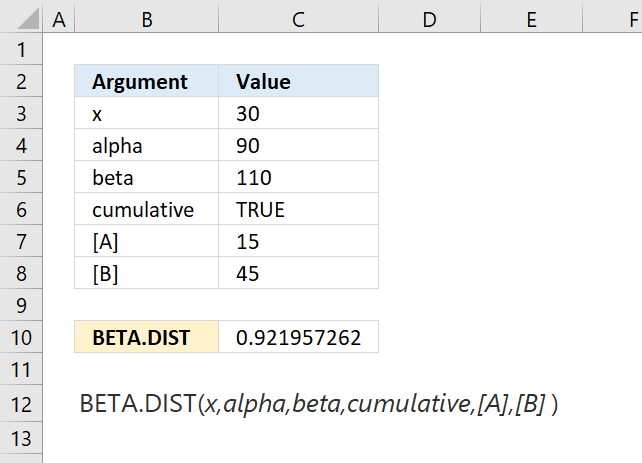 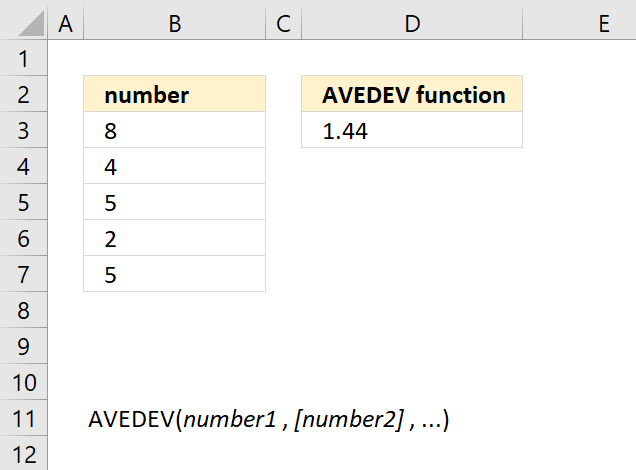 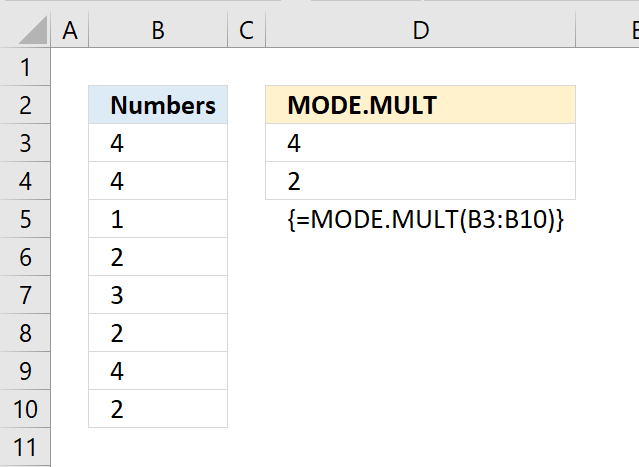 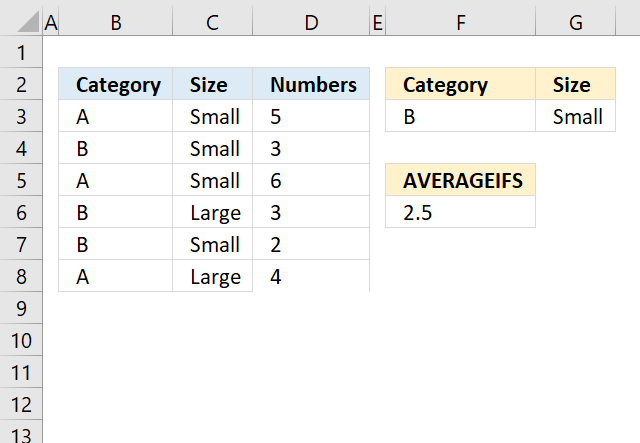 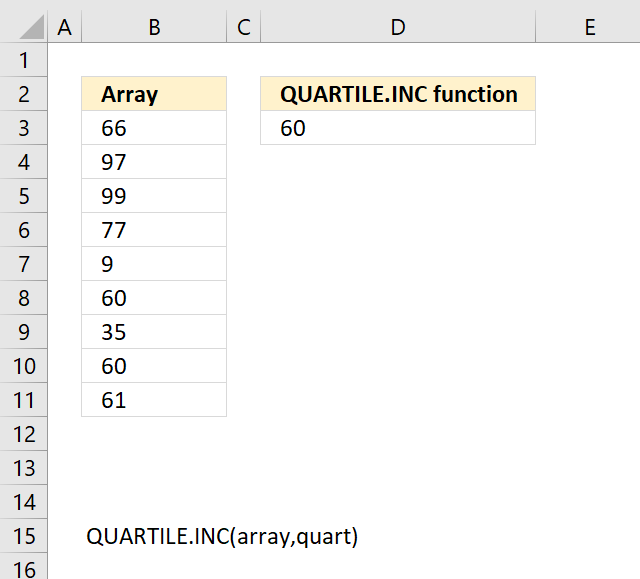 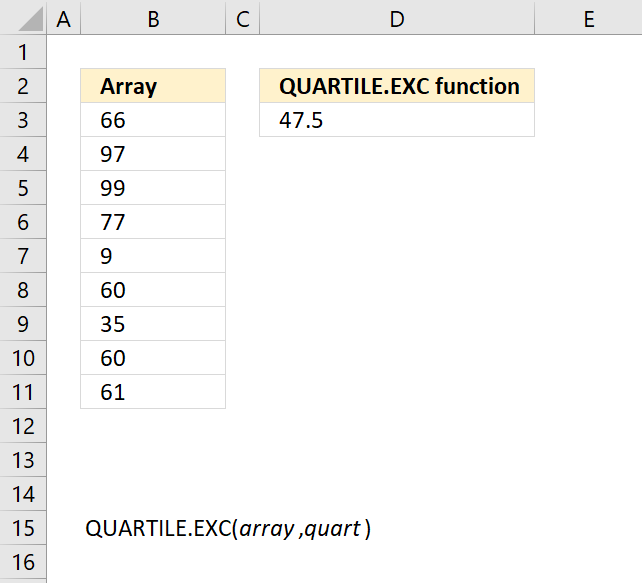 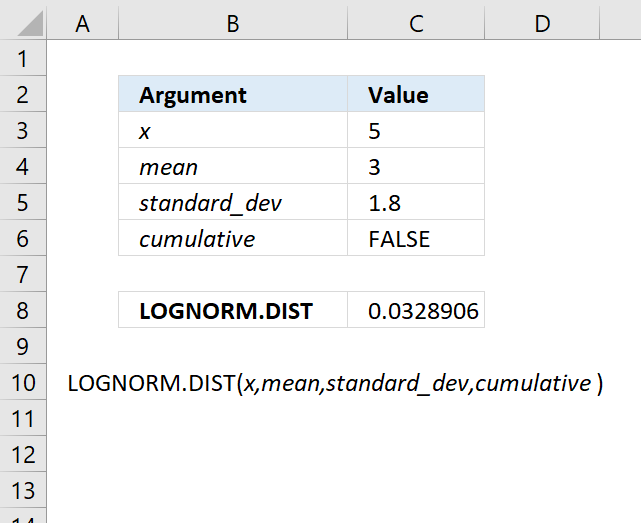 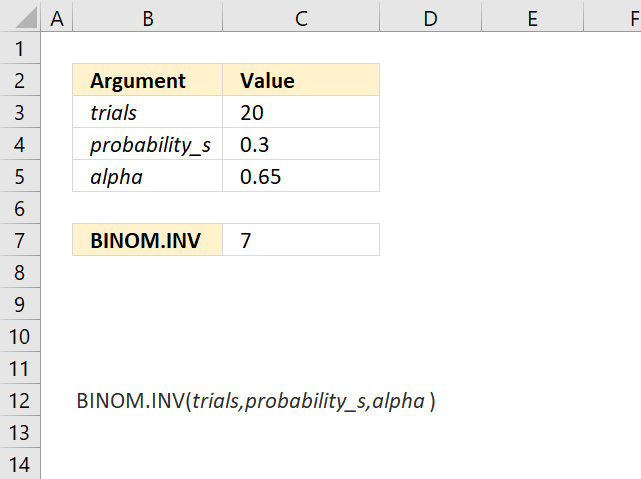 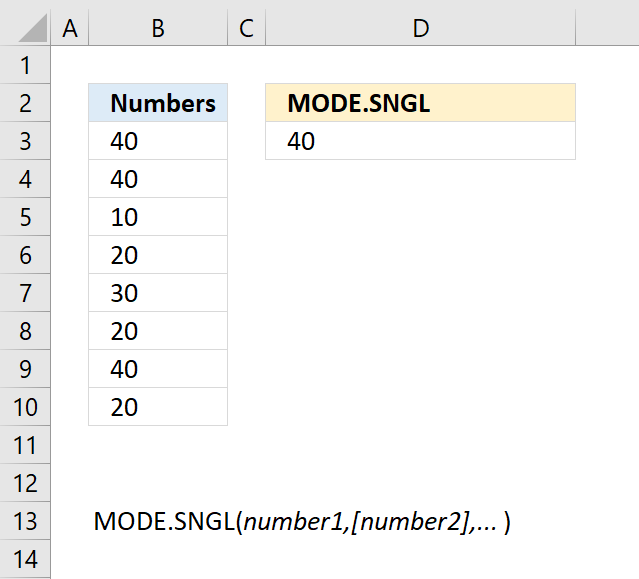 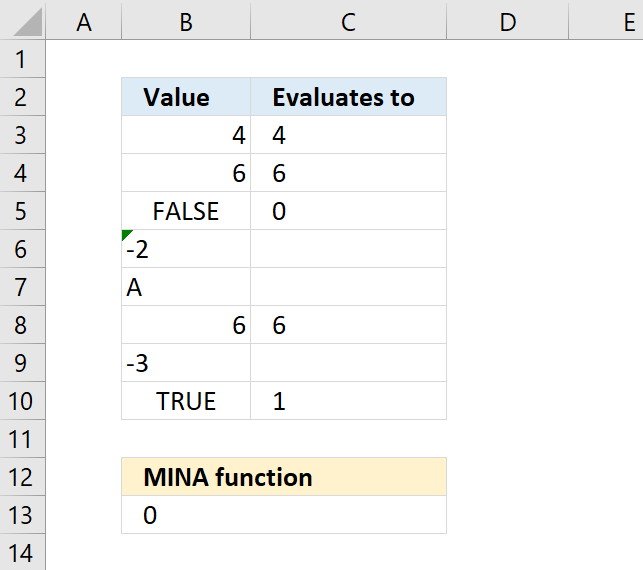 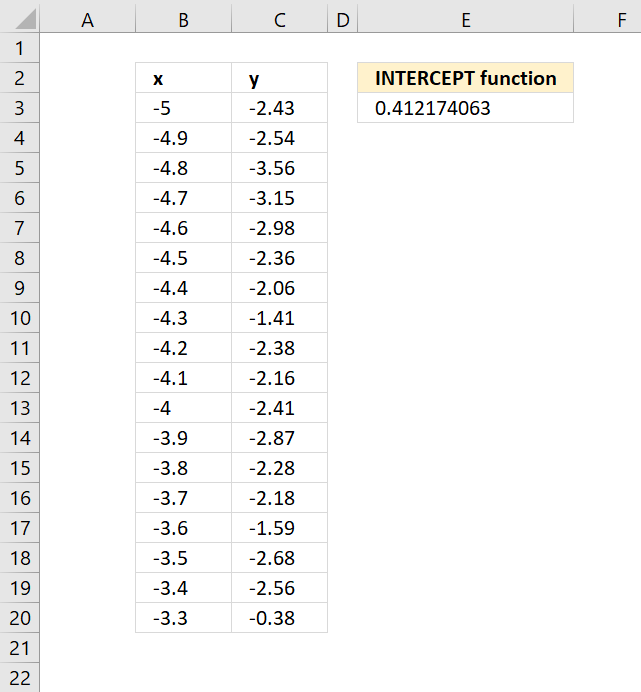 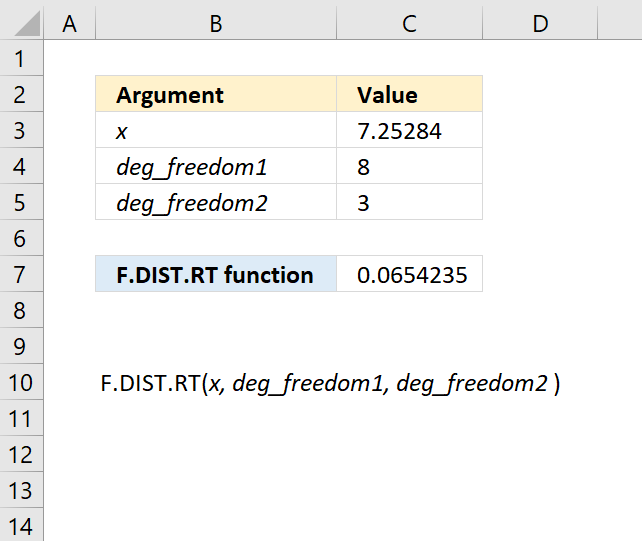 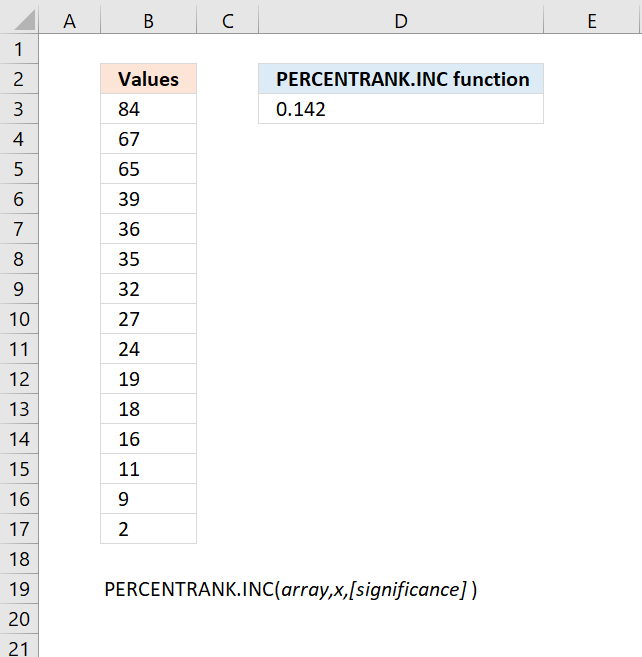 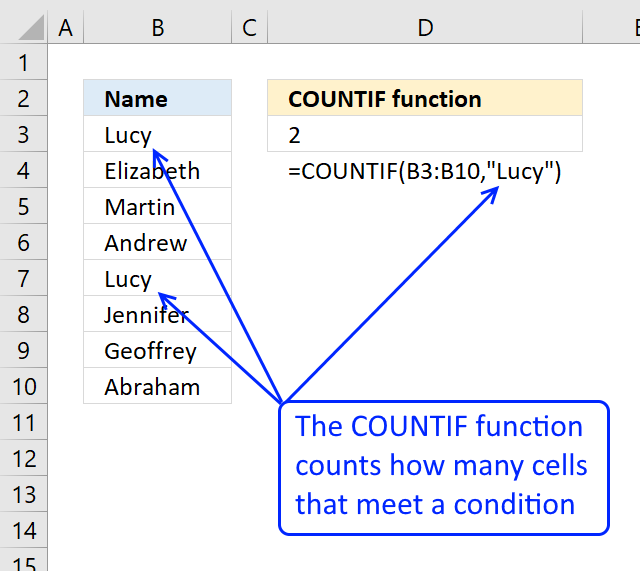 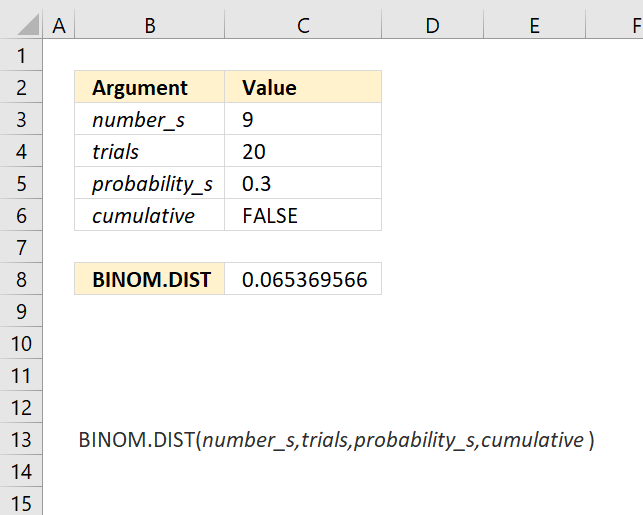 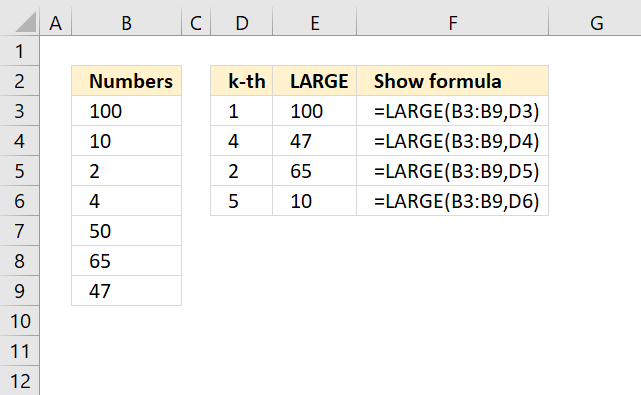 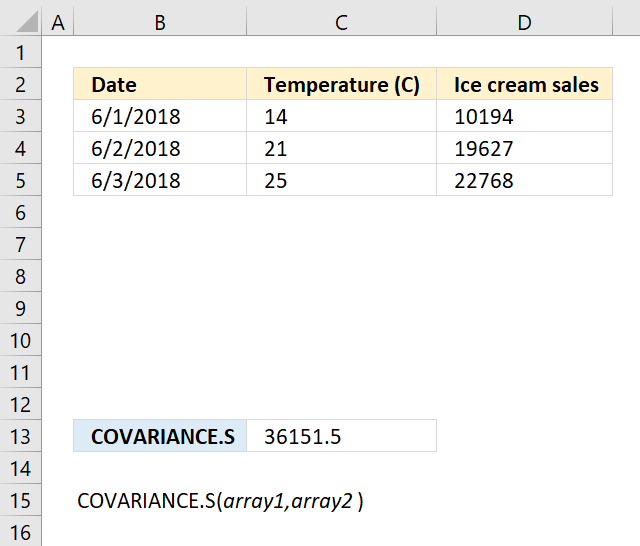 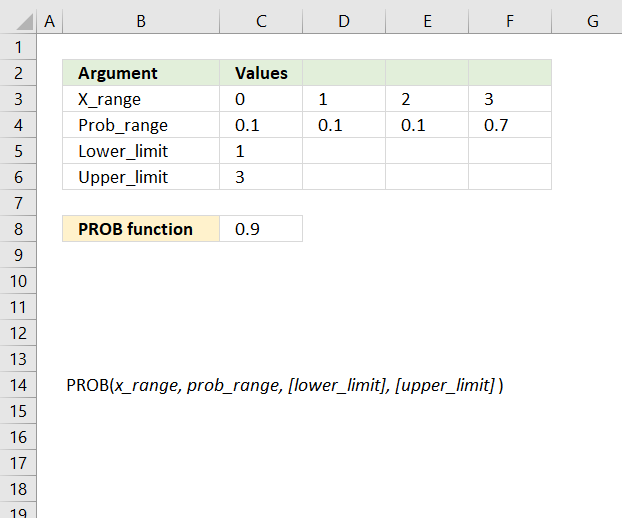 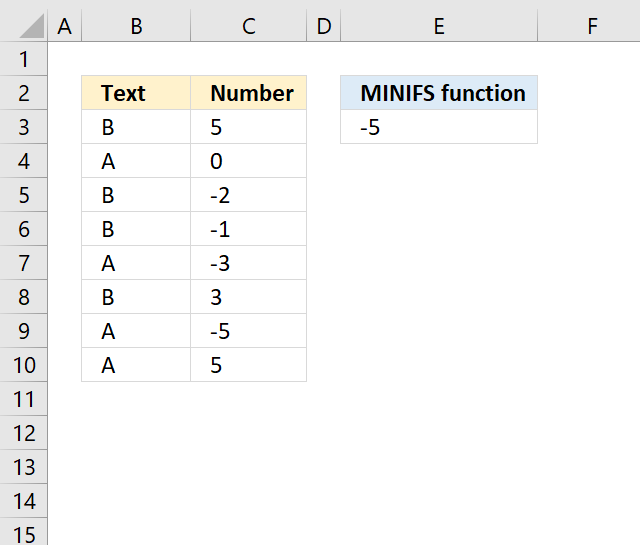 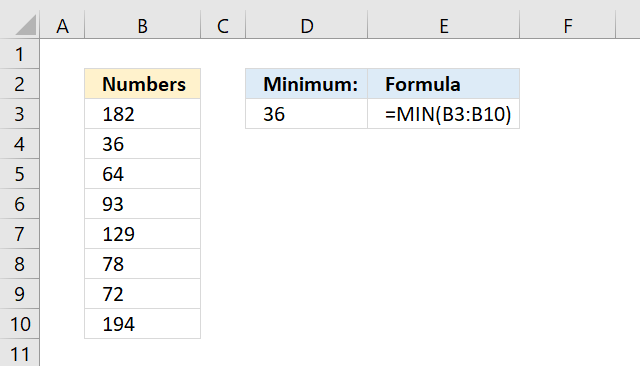 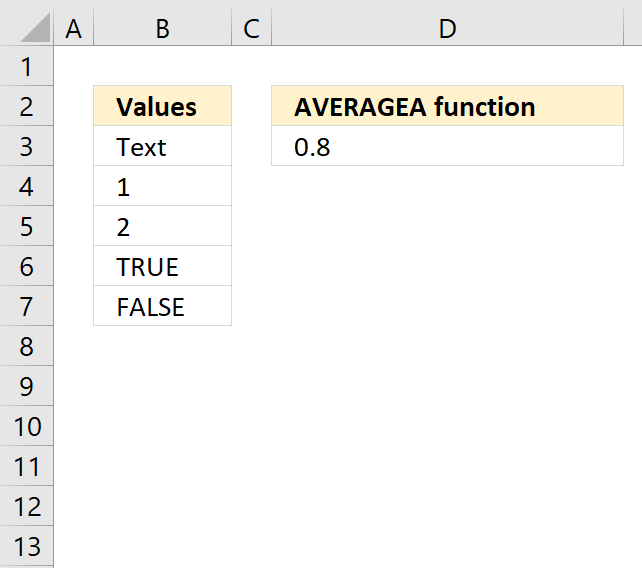 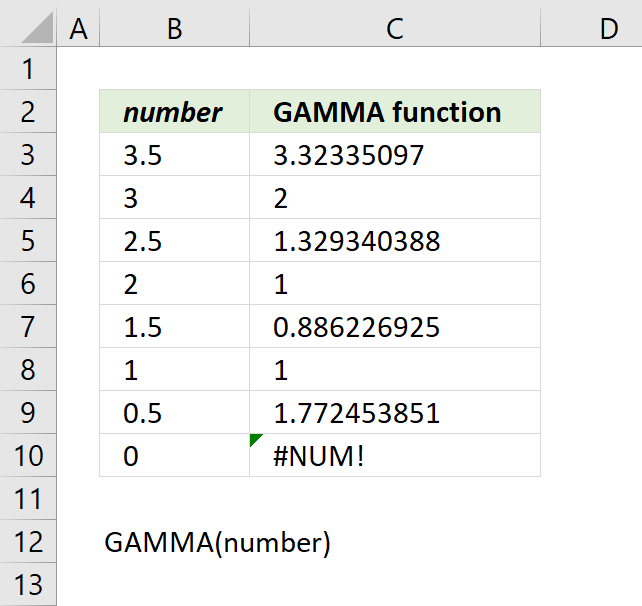 #N/A error value if the number of data points in the arguments doesn't match. 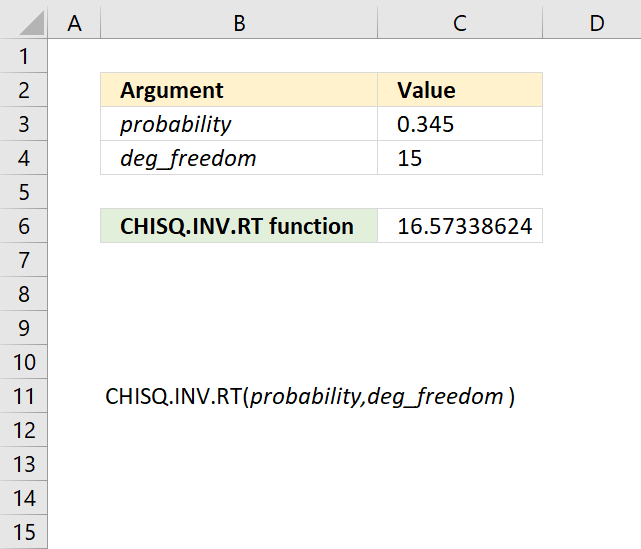 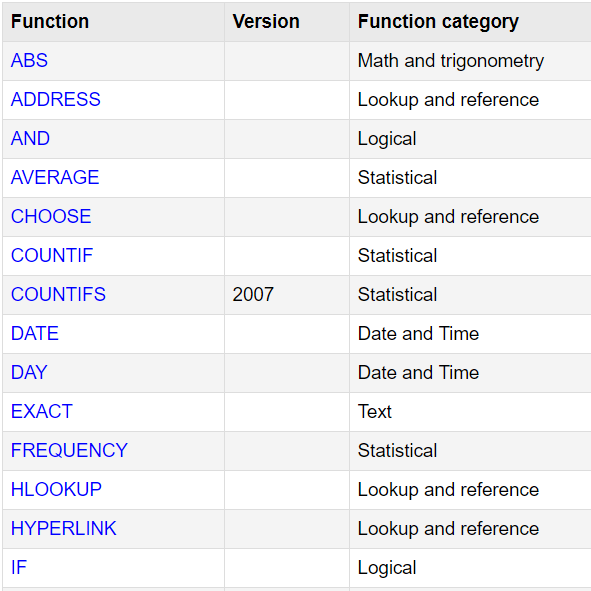 The CHISQ.TEST function function is one of many functions in the 'Statistical' category.